Aardman Animation are pioneers of stop-motion animation, the creators of international icons of modern British culture, Wallace & Gromit, as well as a string of other successes such as Shaun the Sheep, Flushed Away and Chicken Run. Peter Lord and David Sproxton, Aardman’s founders, recently announced the sale of 75% of their shares in the company to an Employee Ownership Trust (EOT) for the benefit of the company’s employees. 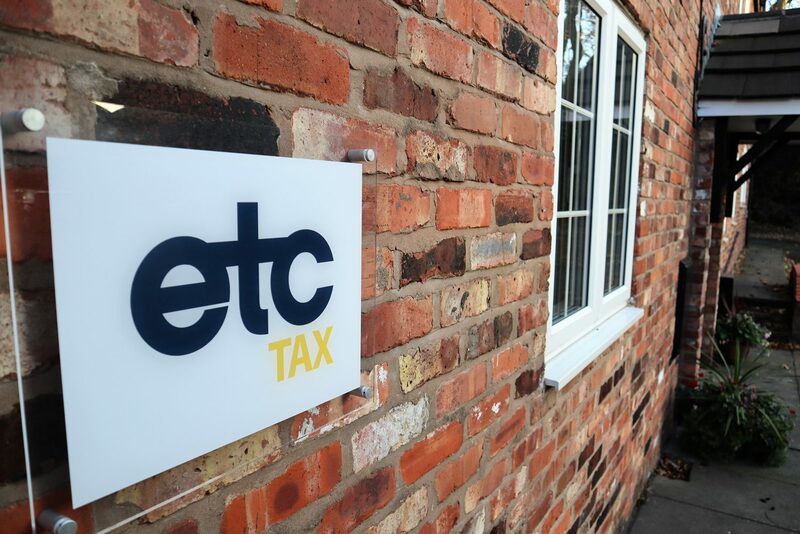 We have previously highlighted the tax advantages of EOT and the qualifying conditions. However, the attractions extend beyond tax. Business owners have a range of succession planning strategies open to them from management buyouts to sales to third parties, each with different tax and commercial implications. The tax-advantages of disposing of shares to an EOT are clear. But Spoxton and Lord’s reasons for choosing this route over sale to a third party provide a great illustration of the potential benefits of selling to an EOT. Employee ownership will ensure that Aardman will not have to ‘dance to anybody else’s tune’. In short, by selling the shares to an EOT, they will ensure the continued independence of the company. 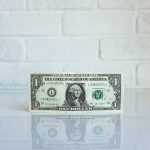 If a controlling interest in the company was sold to a third-party purchaser, other considerations, such as profit margins, might become a significant factor in decision-making processes. Moreover, changes to the business might adversely impact the employees who have contributed to the current success of the company, particularly if work was moved to low-cost jurisdictions. Ultimately, it might change the culture and creative direction of the company. Both Sproxton and Lord plan to continue with the company, Sproxton continuing as Managing Director while the company identifies a successor, while Lord will remain Creative Director. Would you like to find out more about EOT’s? The transfer of such a high profile, successful business to an EOT will ensure that these structures should be on the list of potential exit strategies. Particularly for founders who wish to secure the future of a distinct business ethos, thereby creating a legacy and ensuring the ongoing success of the business that they have founded, the attractions of an EOT could prove decisive.